1430 AM fills the gap between the soft contemporary and big band formats, with music from legendary performers like Frank Sinatra, Johnny Mathis, Andy Williams, along with songs from Barbara Streisand, and Neil Diamond. 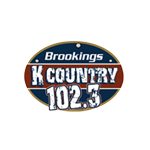 KBRK-AM celebrates 50 years in 2005, making it Brookings local heritage AM station! Listen every morning for the Secret Word of the Day! Keep track of the word from every weekday and submit them at the end of the month with a chance to win a $100 HyVee gift card, a $25 HyVee gift card and SD Scratch-off Lottery Tickets! 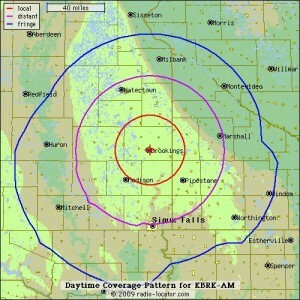 Program Director for KBRK AM is Bob Wayne.